How Chemical Peels can reveal smooth, even, youthful skin. Chemical peels are used to improve skin tone and texture. They date back to the Ancient Egyptians when Cleopatra was said to revitalise her skin by using fruit acids, and although the products used today are far more sophisticated, the principles remain the same. Chemical peels can erase the signs of ageing, rejuvenate, and shrink open pores. Our peeling system means the skin can be treated at different depths depending on your concerns and can range from a superficial treatment to brighten dull complexions, or deeper penetration to reduce years of sun damage and deeper lines and wrinkles. We believe in taking a personal yet professional approach to help you achieve the results you’re looking for with Chemical Peels. 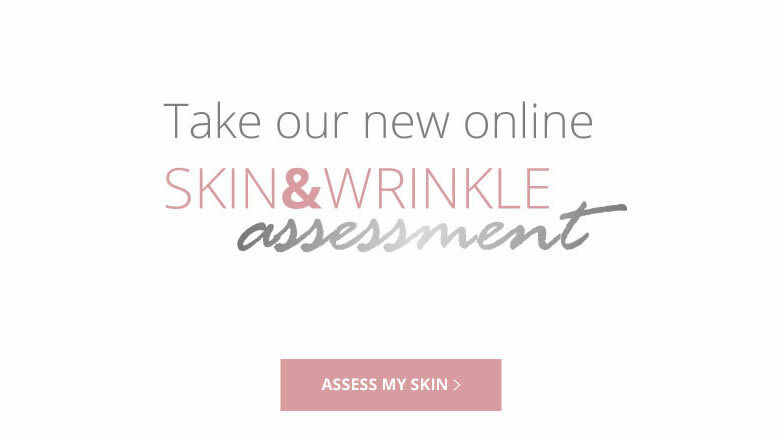 During your free consultation, we will advise on the best peeling system for you and your lifestyle, and the areas we can target to help maximise the anti-ageing effects. You will have the opportunity to ask any questions and go through any details you are not sure about. At Persona Cosmetic Medicine our doctors can offer deep medically formulated chemical peels, designed to safely penetrate the skin to the exact depth we require to correct the concern we are treating. They can be applied to the whole face or specific areas such as around the eyes or lips to peel away the top layers revealing smoother, healthier skin. Our aestheticians can then recommend a tailored home care regime as well as recommending regular skin health maintenance treatments to ensure long lasting results. I have just been in & had my last TCA peel & wow! My skin feels & looks brand new. Thanks Lucy, I am a complete peel convert. Lisa is the best, she understands beauty & aesthetics & if you look at her she looks amazing which gives you the confidence to come to Persona. What Chemical Peels are used? The superficial peel brands used by our aestheticians are Obagi Blue Peel Radiance and Elizabeth Arden PRO (can these be linked to the advanced facial therapies page). Our nurse practitioners use SkinTech TCA (trichloroacetic acid) mid depth peels, and our doctors offer Skintech Unideep and Phenol peels. Which areas can be treated with Chemical Peels? Superficial peels can be used almost anywhere on the face and body, mid depth and deep peels are used all over the face and phenol peels for around the eyes and lips. Results are seen gradually as the effects of the peel reveal fresh, healthy skin below. The time your results last will depend upon the peel you have had, the additional treatments you have along side your peel as well as your home skincare regime. Your practitioner will discuss with you how to get the best from your treatment so that your results can last for years. The chemical peels used at Persona Cosmetic Medicine are considered safe and effective medical aesthetic treatments. Relevant home care is provided as part of the treatment protocol to ensure best results. With the mid depth to deeper peels you can expect downtime for up to 10 days. Skin tightness, redness, and peeling are all to be expected. Take anti-inflammatory medication to relieve any discomfort. A detailed listing of all possible side effects will be provided before treatment. How should I care for my skin after a Peel? •	Do not have sun beds or expose treated area(s) to direct sunlight until the skin has healed. Where will I have my Chemical Peel? 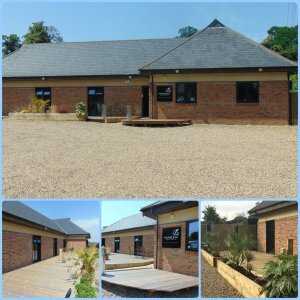 Persona Cosmetic Medicine is located on the outskirts of Bexley Village down a private, tranquil lane just off the A2 and close to Bexley train station. We are just 5 minutes from Dartford, Blackfen, and Bexleyheath, and only a short drive from Sidcup, Pettswood, Chislehurst, Orpington and Bluewater shopping center. We offer plenty of free parking and the privacy of our setting gives you complete discretion.